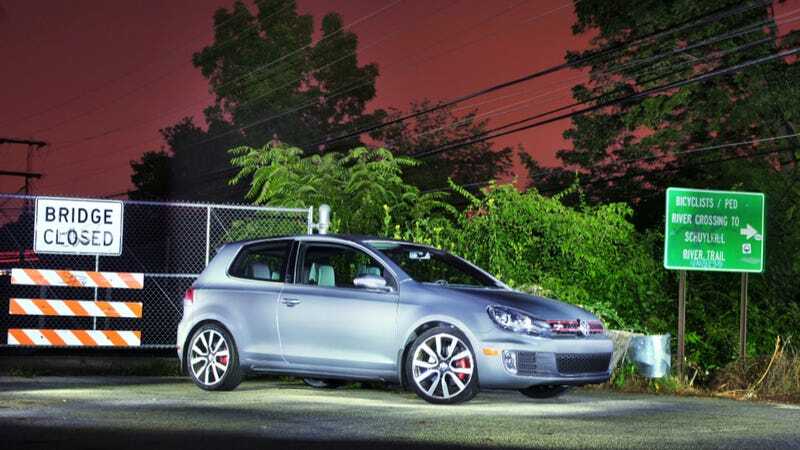 In any of its numerous incarnations, the GTI is one of those great "have your cake and eat it too" cars. It's a lot of fun to drive, it gets respectable gas mileage, and it can haul your passengers and your stuff with ease. While its competition gets tougher and tougher with hot hatch scrappers like the Mazdaspeed3 and Ford Focus ST entering the fold, the GTI remains very competitive in the segment it created and is more than happy to show the newcomers how to dance. 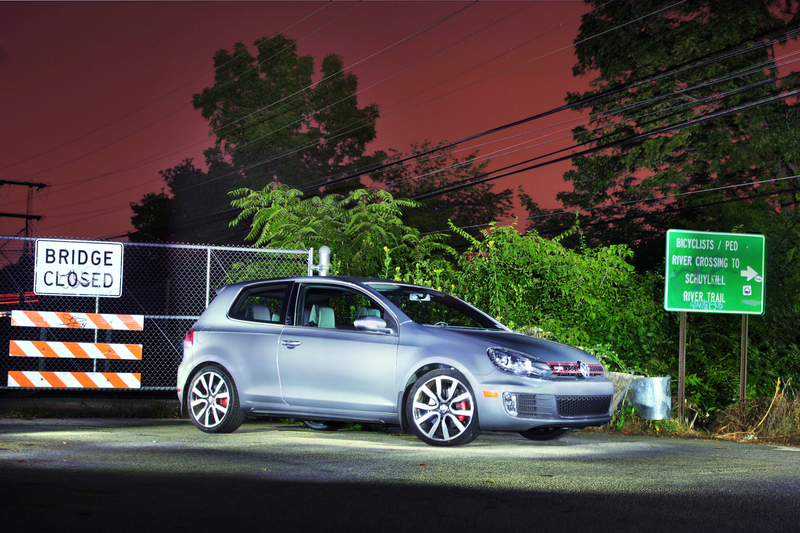 Photographers Federico Mosconi and Karolis Panavas brought us this very cool image of the Mk6 GTI. They tell me it's actually a composite of over 30 different photos, and that a flashlight was used to light up different parts of the car one at a time. I think the end result is pretty kickass, and I hope you will too. Photo credit Federico Mosconi and Karolis Panavas. Used with permission. Click here for a big desktop version.